PC games now generate more revenues than all consoles combined, according to analyst firm DFC Intelligence. “On a global basis PC games have surpassed console games,” DFC Intelligence boss David Cole told PCR in an interview. “Among core gamers there is a heavy overlap with most console gamers also playing on a PC. The big difference is that consoles are now the luxury item and PCs are the necessity. Just a few years ago the reverse was true. This means PCs have the broader audience,” he explained. 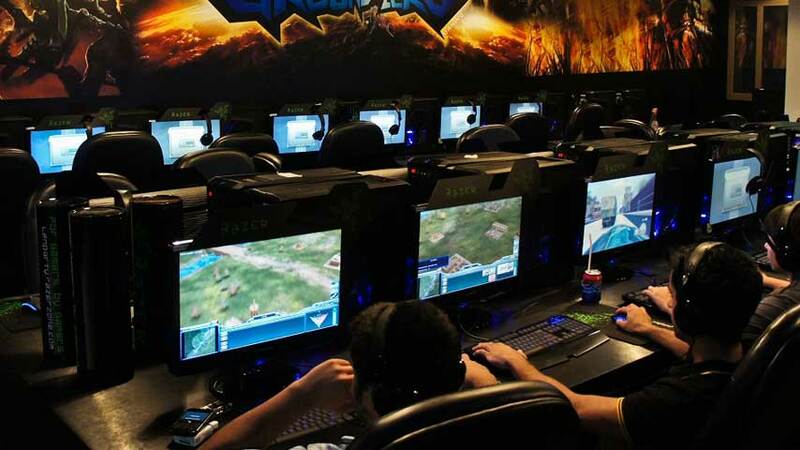 MOBA and free-to-play are the most popular PC genres. “The MOBA games League of Legends and Dota 2 dominate everything else by an order of magnitude in terms of more usage than other products,” Cole added. That said, the market is shifting after long periods of no movement, with some recent threats to MOBA’s dominance. “We can say that our top 20 list for 2013 had no titles released that year and in Q1 2014 we saw three new titles crack the list: DayZ, Rust and Hearthstone,” Cole said. Despite the lack of new releases average play time did not drop last year, which Cole said bodes well for growth this year. Meanwhile, on other platforms, DFC expects more cross-platform games like Hearthstone to blur the lines between PC and mobile, and that the latest round of hardware – the PlayStation 4 and Xbox One – means the console market should surge.